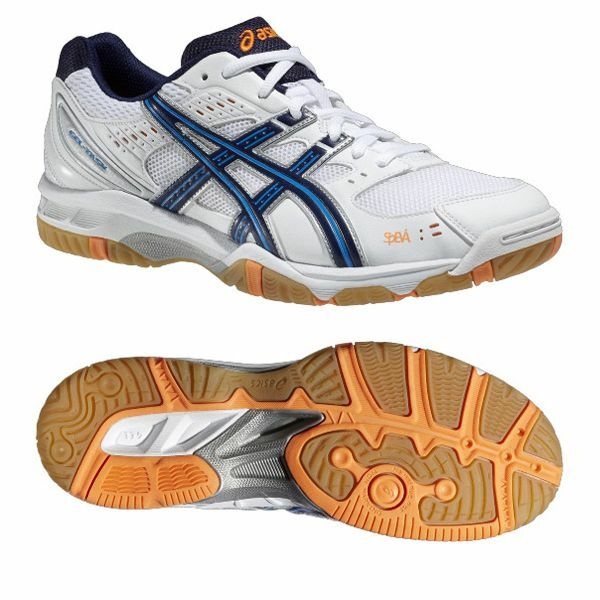 The Gel-Task from Asics are highly cushioned mens shoes designed for use on indoor courts. They have an open mesh upper for breathability and are designed with less stitching for improved comfort. The shoes feature the Forefoot GEL Cushioning System that enhances shock attenuation during propulsion and the California Slip Lasting for optimum stability. Improved bounce back is ensured by the SpEVA insert in the forefoot, while the Trusstic System reduces the weight of the sole. The shoes should also meet the needs of players looking for enhanced traction on court systems that is provided by the NC rubber outsole. for submitting product review about Asics Gel-Task Mens Court Shoes AW14.